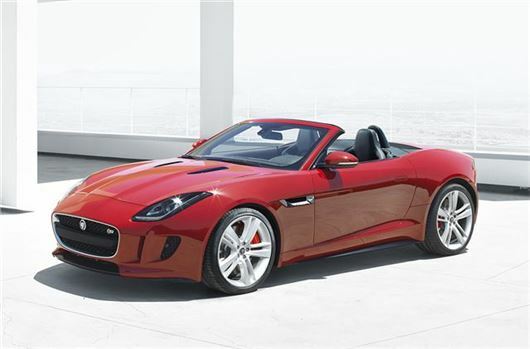 www.drivethedeal.com has some excellent deals on brand new Jaguar F Types supplied by UK main dealers. Prices below include road tax and delivery to your door. With such substantial savings to be made, these deals are very competetive. www.drivethedeal.com will put you in touch with a Jaguar UK main dealer who will supply the car at these discounted prices, and you will still get the same specification and warranty you would have got if you’d bought it from your local dealer. Jaguar is offering PCP finance at 5.9% APR Representative over 20 to 48 months with a deposit of up to 30% for cars financed by 31 December 2013. The dealer that Drive the Deal will put you in touch with will arrange the finance if required. Subject to Status. Written quote available on request.